Who is ready for an easy and fun garden craft today? Have you planted your vegetable garden yet? These Letter Tile Garden Markers are the perfect way to identify what you have growing in your garden. 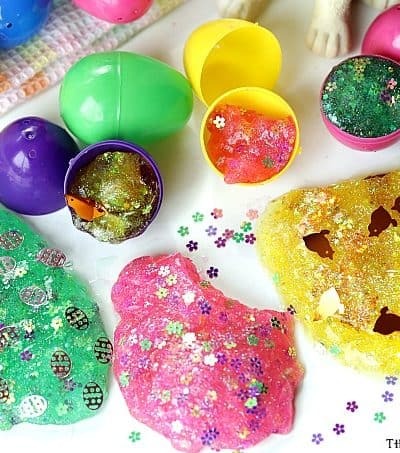 It is also a really fun craft for kids to create. I am always a strong supporter of making gardening a fun family activity…. “To Insanity And A Blonde!” No, no, no, that’s not how it goes! “To Immunity and Respond!” Nope. To Infinity And Beyond! That’s better. Much better! Let’s check out the first official Toy Story 4 trailer. Raise your hand if you are as excited as I am about the upcoming Toy Story 4 movie heading to theaters on June 21…. Will The New Aladdin Movie Take Us On A Magic Carpet Ride?